Over the past couple years, Activision has finally started paying attention to and supporting classic franchises like Crash Bandicoot and Spyro the Dragon again. In 2017, we saw the Crash Bandicoot N. Sane Trilogy remake the three classic games followed by the Spyro Reignited Trilogy giving the purple dragon the same treatment this year. 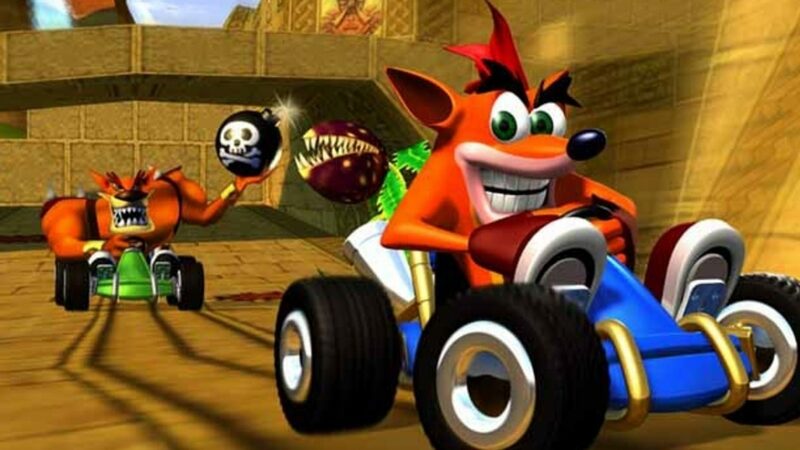 Now, according to Eurogamer, Activision will be remaking Crash Team Racing next, and is announcing it later this week. All of this speculation started when Hollie Bennett, a PlayStation Access presenter, posted a suspicious image on Twitter. It featured a package she had received containing two orange and furry dice with the message “Sliding into the Game Awards on 6/12)”. Following this tweet, speculation went wild. 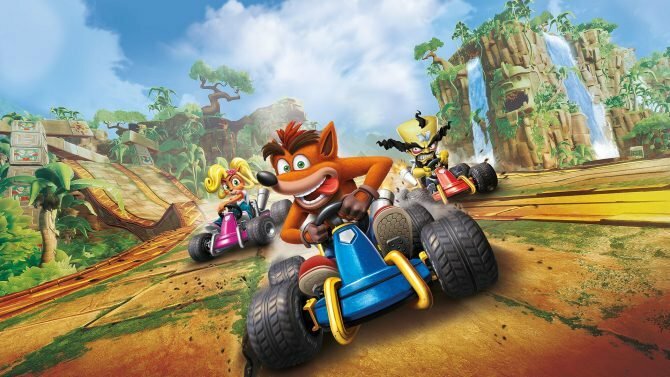 First off, this tease is similar to the purple egg tease from before Spyro Reignited Trilogy’s announcement The orange furry dice seem to hint at the announcement being Crash Bandicoot related, and the reference to “sliding” would make sense due to Crash Team Racing’s emphasis on and trailblazing of drifting in kart racers. In my opinion, this 1999 PlayStation game from Naughty Dog holds up better than Mario Kart 64 because of that. 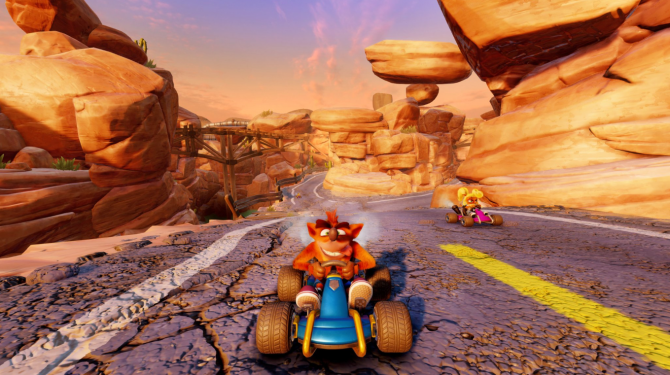 This was all followed up recently by a report from Eurogamer that called this tease the “the real deal” and claims that Activision will, in fact, be announcing a Crash Team Racing at The Game Awards later this week. Activision obviously declined to comment on the whole matter, but its announcement wouldn’t be surprising considering there will be 10 world premieres at the show. Of course, you can expect DualShockers to let you know as soon as this is officially announced. Still, there is a chance this Crash Team Racing report could be false, so take this all with a grain of salt. For those of you who now have an itch to play the remastered trilogies in anticipation, both Crash Bandicoot N. Sane Trilogy and Spyro Reignited Trilogy are available on Amazon. Crash Bandicoot fans can now pre-order Funko POP! 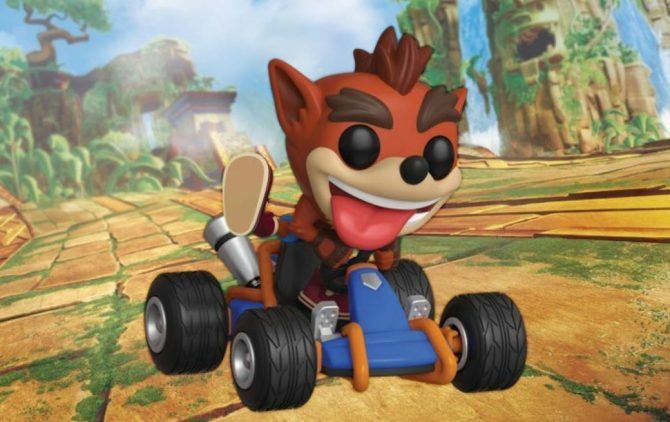 figure based on the upcoming Crash Team Racing Nitro Fueled.